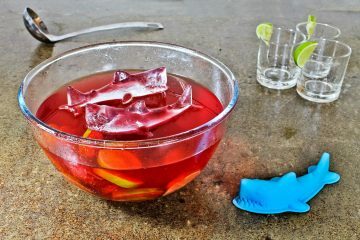 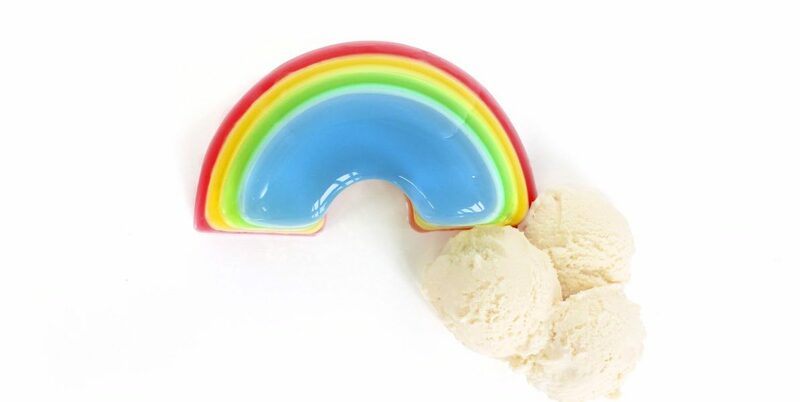 What’s more fun than jelly and ice cream? 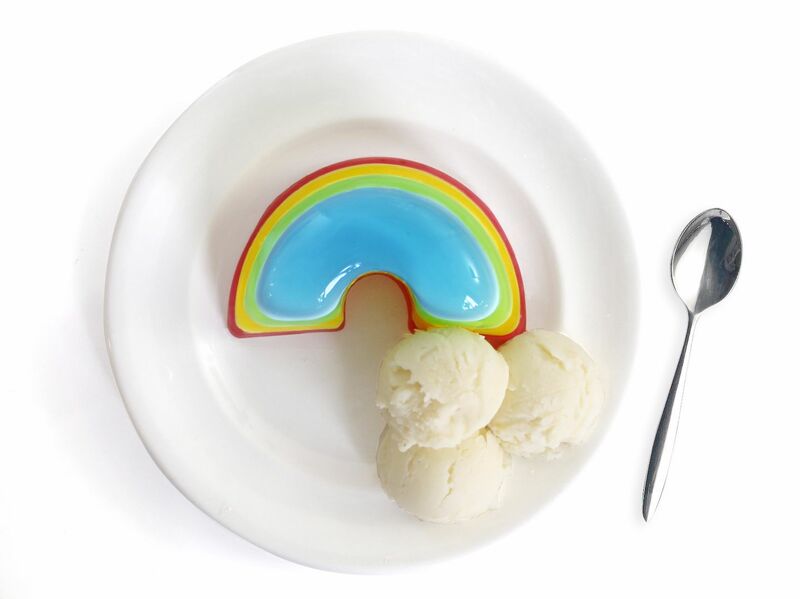 How about some perfectly formed rainbow jelly with some scoops of puffy white ice cream clouds? 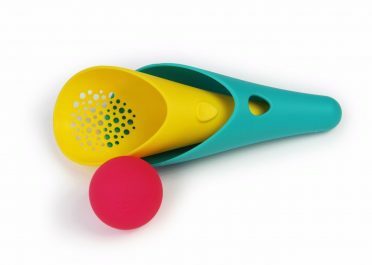 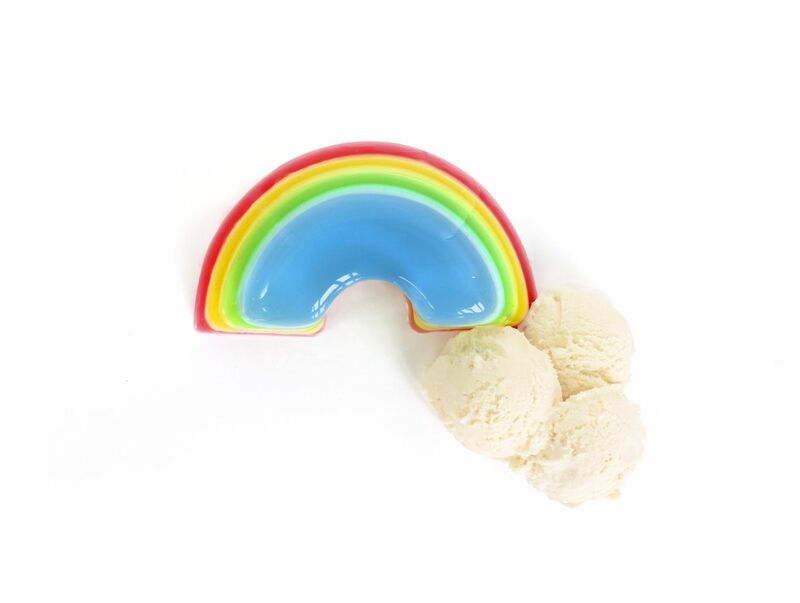 Brighten up a children’s party, or a boring Sunday lunch with this Rainbow Jelly Mold. 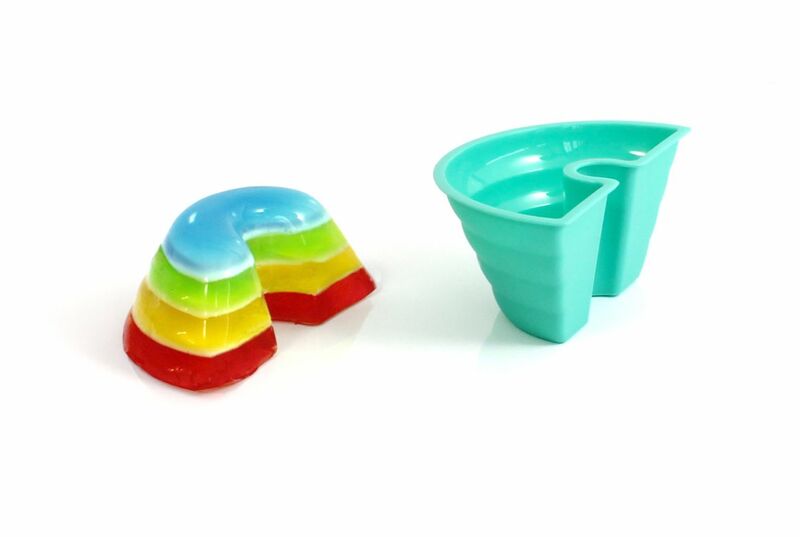 With four different layers inside this rainbow shaped plastic mold, you can add multiple flavored and colored jelly to each layer to create a delicious looking desert. 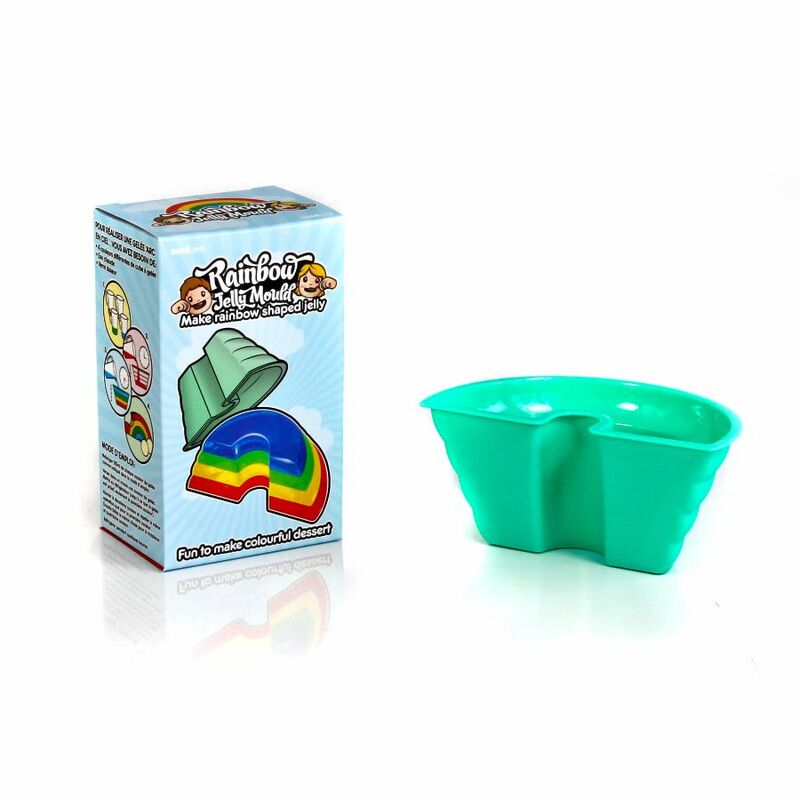 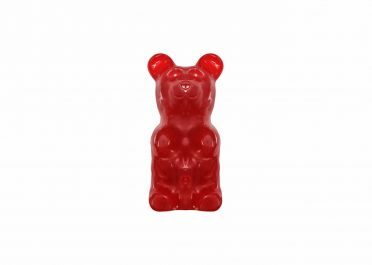 Each Rainbow Jelly Mold measures approximately 13.5 cm x 8 cm x 6 cm / 5.3 in x 3.1 in x 2.3 in (Width x Depth x Height), which is the perfect size for one desert.